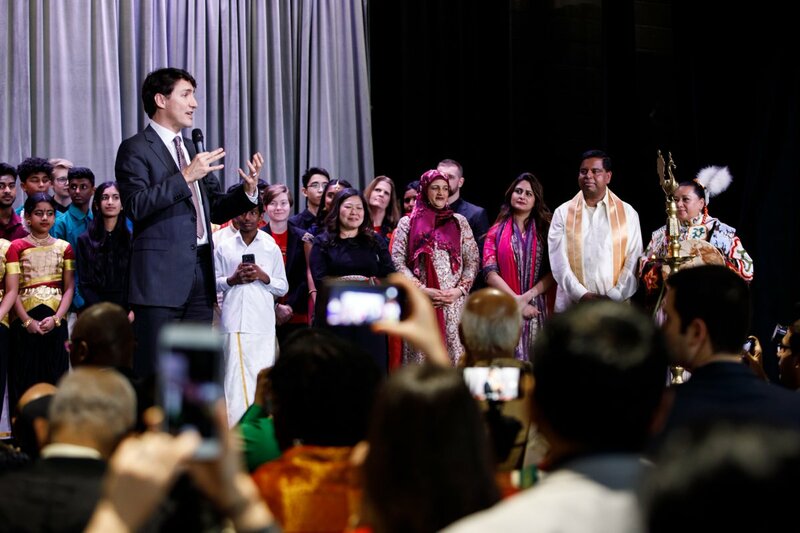 Speaking at an event to mark Thai Pongal in Toronto last week, Canada’s Prime Minister Justin Trudeau called for justice and accountability in Sri Lanka, as dozens of Canadian politicians from across the political spectrum praised the Tamil diaspora’s contributions. 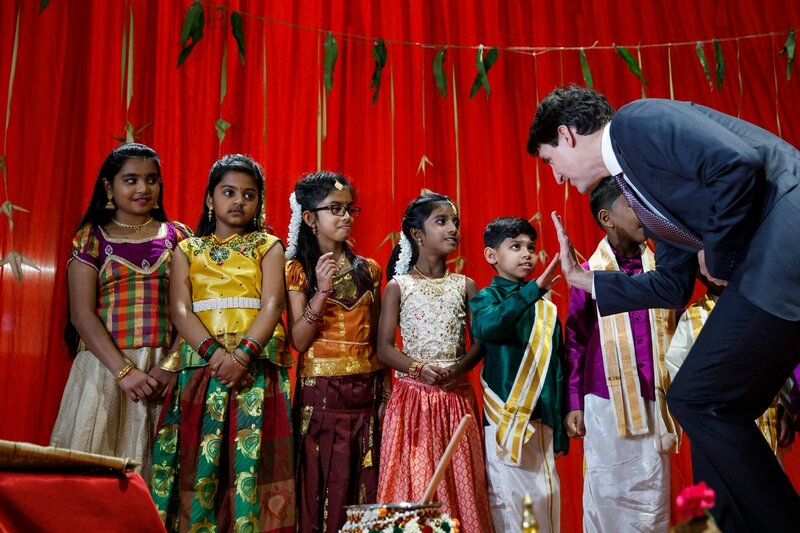 Trudeau noted that 2019 marks ten years since the end of the armed conflict on the island, where tens of thousands of Tamil civilians were killed, and said that it “leads many of us to reflect still on family members and loved ones who were affected, who lost their lives or injured and harmed in those 25 terrible years”. “We need to continue to reflect on that violence, we need to call for better accountability,” he added. 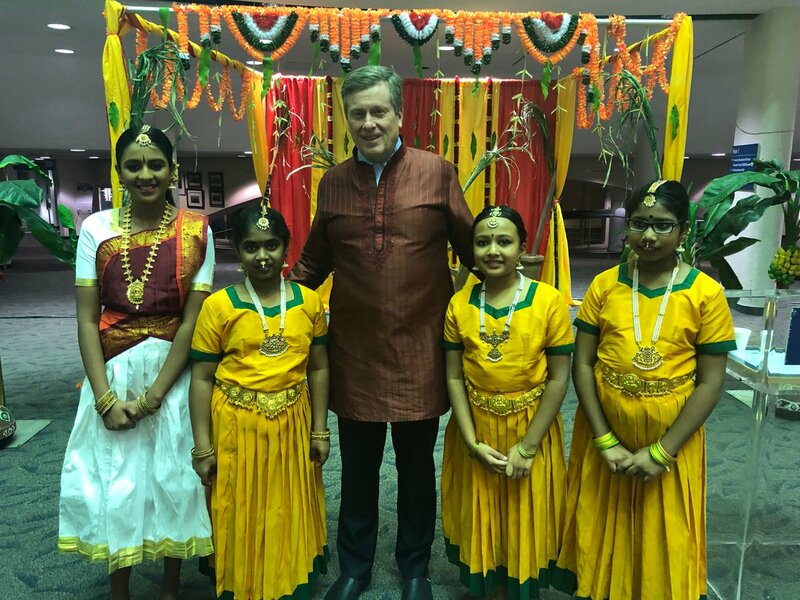 His comments come as dozens of other Canadian politicians attended several events held by the Tamil community across the country to mark Thai Pongal. 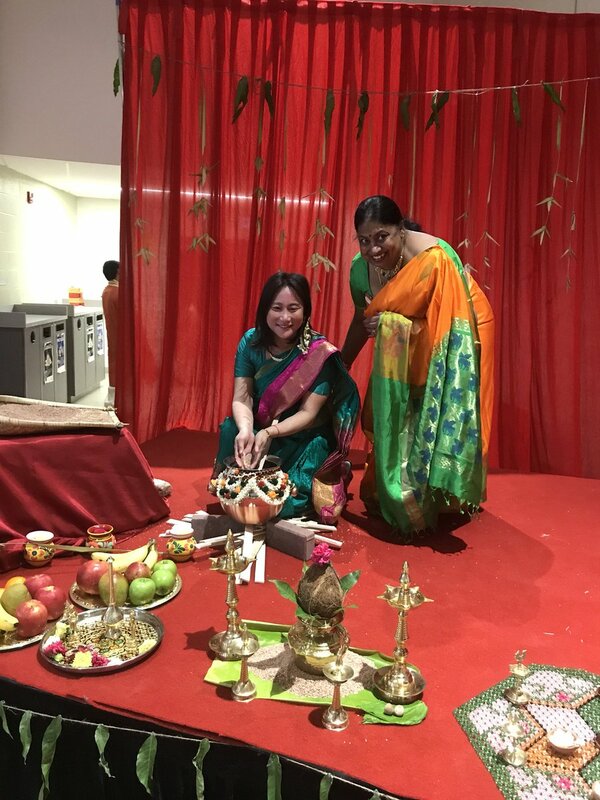 See more photographs and events from Toronto below. 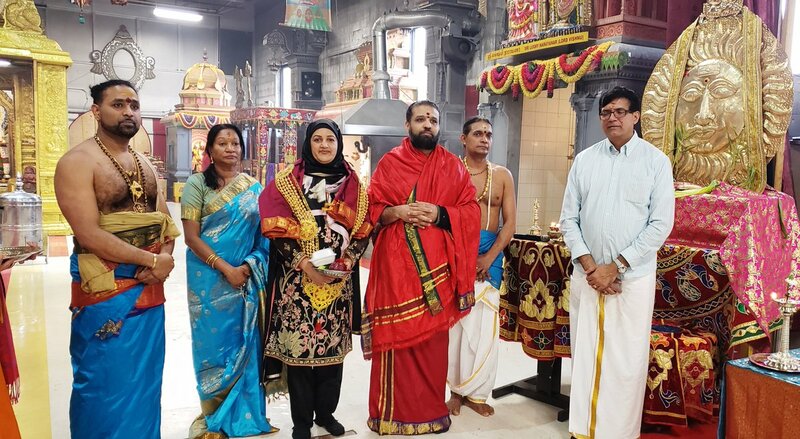 MP for Scarborough Centre Salma Zahid. MP for Scarborough—Agincourt Jean Yip. 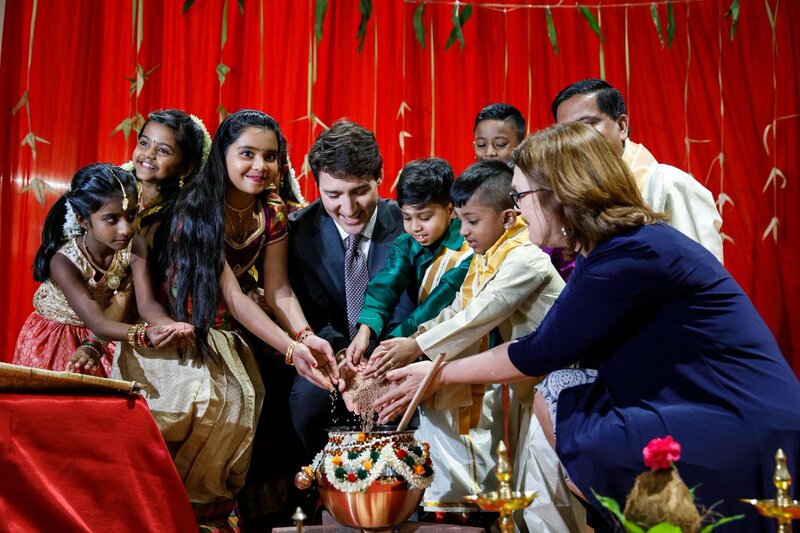 MPP for Scarborough-Rouge Park Vijay Thanigasalam hosted an event with other Canadian politicians in Toronto. 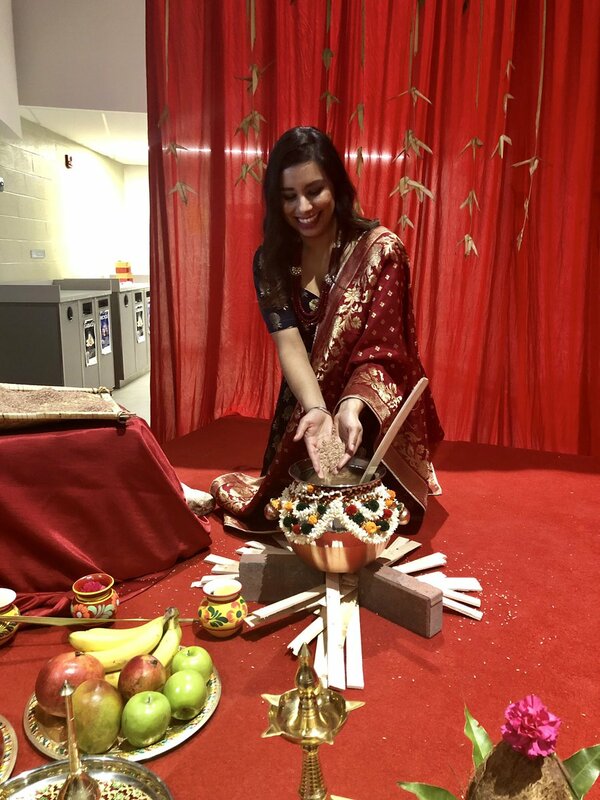 MP for Brampton North Ruby Sahota. 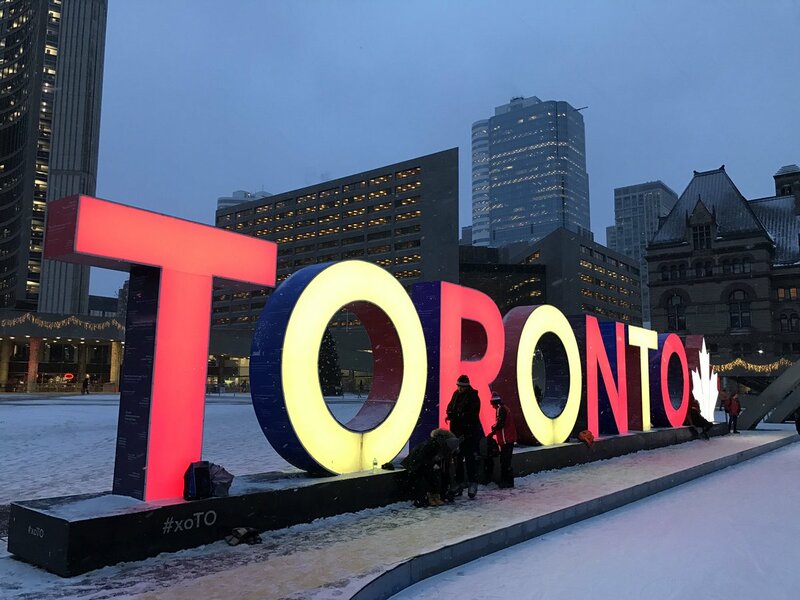 In addition, the city's famous Toronto sign was lit up in red and yellow to celebrate Tamils in the city.